The TRACE32-ICE90301 supports all members of the Philips 90CL300 family. 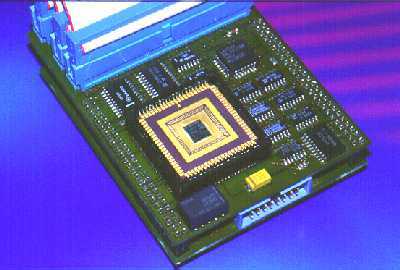 Its modular and open technology allows the fast integration of new chip designs. A software compatible ROM Monitor is also available.